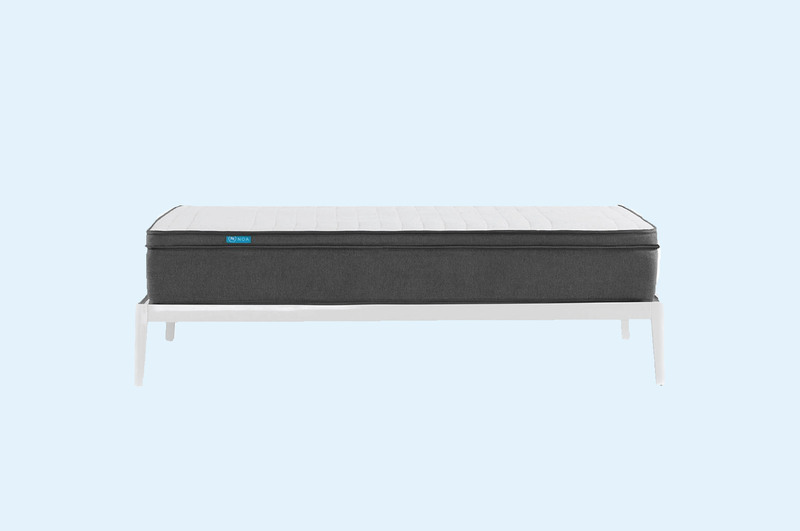 A foam/micro-spring design with bounce and body-shaping support. All-foam design offering body-shaping contour and cheeky bounce. 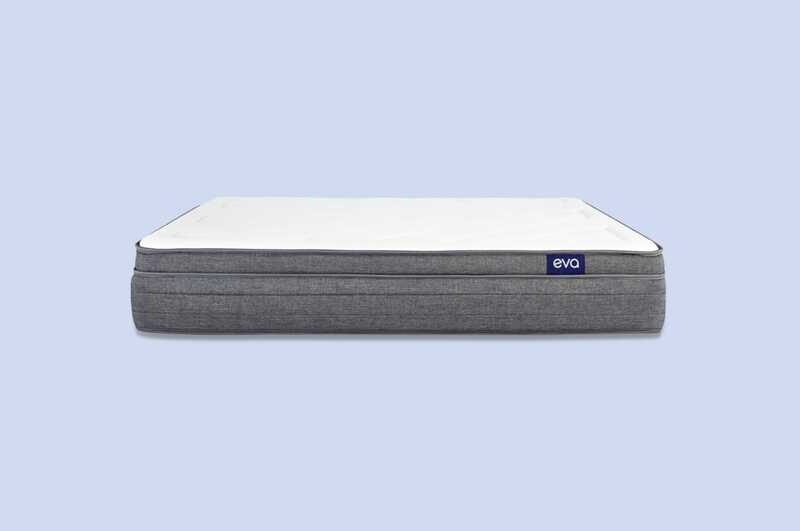 A hybrid mattress that’s designed to support every sleeper. Created from rubber trees, latex mattresses are one of the most natural and hypoallergenic options available today. There are several ways to manufacture latex foams, which affects the feel and environmental impact of the design. Australia's latex mattresses come in three different varieties: natural, synthetic, or blended latex. Latex is more elastic than memory foam, resulting in a responsive, springy mattress. Although all natural latex is derived from rubber trees, synthetic latex provides similar properties. Some mattresses are constructed from a natural/synthetic latex blend, while others feature 100% natural latex. There are many ways to manufacture this material, but two common methods result in Dunlop latex and Talalay latex. By far, the most common worry about latex foam relates to "off-gassing" or "VOCs". While all-natural latex is non-toxic, some synthetic blends will release a "new" smell after unpackaging. This means certain chemicals in the foam are breaking down, and it usually disappears after a few weeks. However, natural latex can also have an initial smell, since certain VOCs are naturally-occurring in plants. No matter the type of latex, all mattresses sold in Australia must be non-toxic and meet consumer safety regulations. How long do latex mattresses last? Depending on the type of latex, latex mattresses can last approximately 7-15 years. Some sleep experts believe natural latex is more durable than synthetic blends. This is why many mattress companies combine natural and synthetic latex to create long-lasting foam. Most latex mattresses come with 10-year or 15-year warranties to ensure years of comfortable sleep. What is natural latex foam? Natural latex is a product of the rubber tree and is naturally processed to create latex foam. 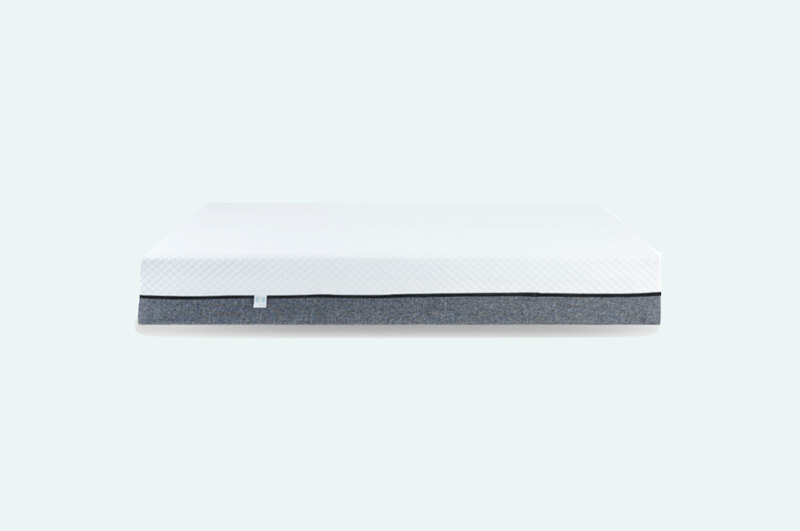 After harvesting the latex, manufacturers use either the Dunlop or Talalay method to create a bouncy, soft foam. This involves continuously pouring the latex into one solid block, or adding air to create an even feel. Both methods require minimal resources and processing, making natural latex mattresses one of the most eco-friendly and environmentally-responsible choices. Who are latex mattresses best for? 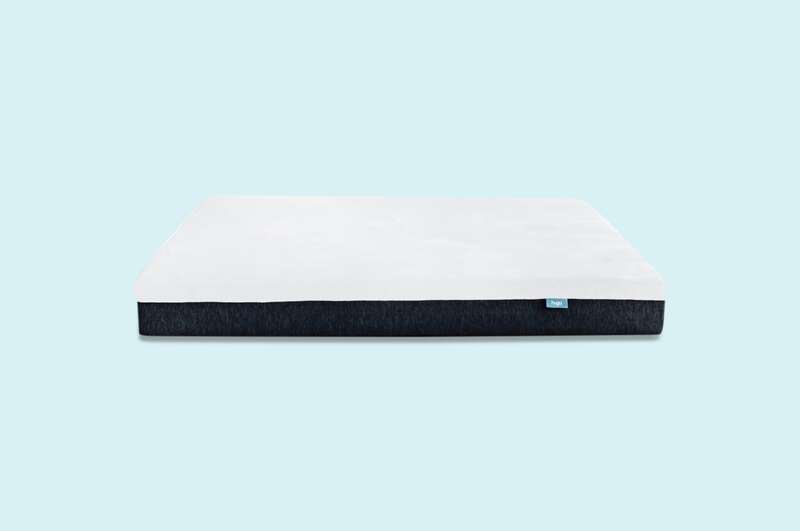 Sleepers who enjoy latex mattresses prefer a mattress with more bounce, a faster response, less contour, and an even feel. Latex does not offer the same hug as memory foam, so you won't feel stuck while moving around. This make getting out of bed and switching positions easier. Latex also offers an even compression, so your body feels supported without melting into the mattress. Latex mattresses are generally cooler than memory foam because they retain less heat. Even though latex is naturally better at cooling, many mattress companies use aerated latex foam to increase air flow. If you sleep hot, latex will help keep you cool in any season. Are latex mattress okay for people with latex allergies? Generally, sleepers with latex allergies can use latex mattresses. 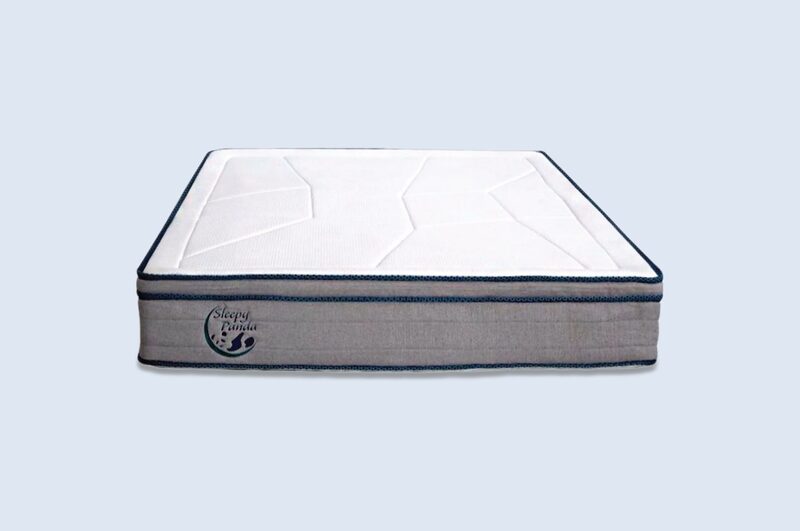 The foam never comes in direct contact with the sleeper due to layers of fabric, foam, and bedding. If you have a severe latex allergy, you may want to check with a medical professional before buying a latex mattress. 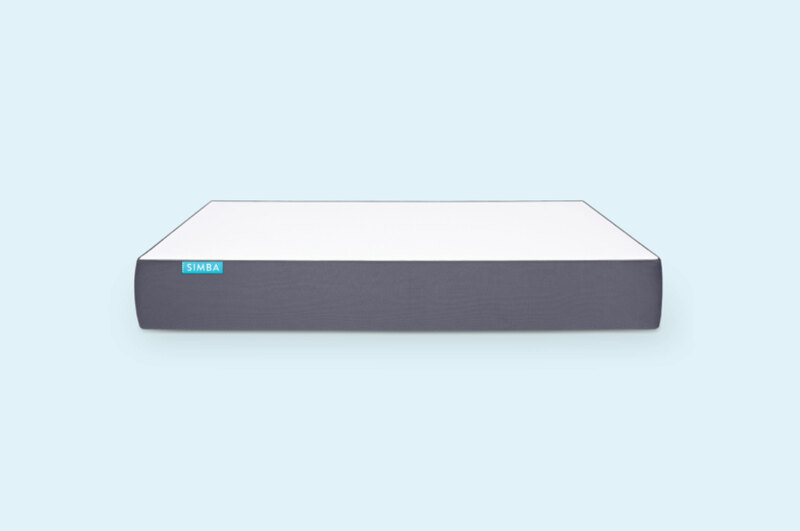 Note: Some mattresses allow sleepers to switch layers and adjust firmness. 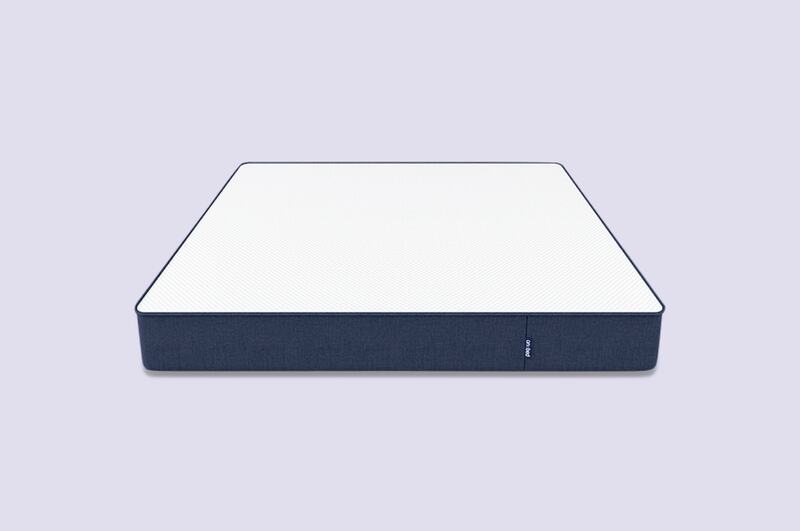 If you buy one of these mattresses, you can come into contact with latex foam.